Popcorn. Junk Food. Drinks. Gossip. And the best girl’s night movies. That’s all you need for the perfect ladies night in. 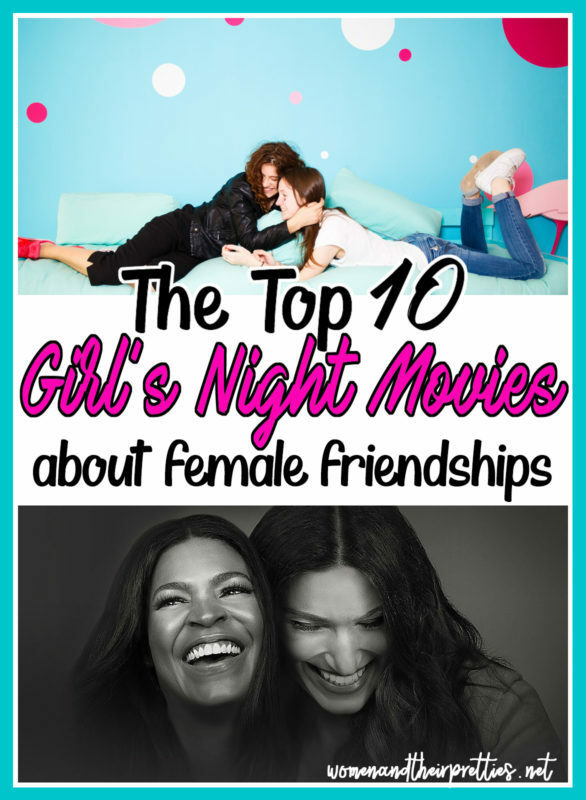 Let’s talk about the top 10 girl’s night movies that every lady will enjoy. A common misconception about adulthood is that we get married and stop spending time with friends. Slumber Parties are now called “Girl’ Nights” and we still gossip, binge-watch movies, and devour as much junk as humanly possible. The only other difference is that our nights consist of lots & lots of wine and our topics are very adult in nature, sometimes. Instead of talking about how much we like certain boys, we’re complaining about our men. I personally feel like these nights are much more rewarding than they were as kids. It seems like the best movie nights are also girl’s nights. If you’re planning your next girl’s night in, then you’ll probably want to pick up these 10 movies. This movie follows a lifelong friendship between two women. It shows the ups and down between a friendship between girls who transition into women. This is the perfect movie about friendship for women to watch at a girl’s night in because it helps you to start a conversation that you may not feel comfortable starting otherwise. Don’t forget the tissues, though. You’ll need to plan accordingly for this dramatic viewing. This was a personal favorite to watch with my friends when I was a teenager. It brings back so many great memories of the friendships I experienced and is a very heartwarming story. Heartwarming coming of age tales about four teenage girls living in Maryland. THE SISTERHOOD OF THE TRAVELING PANTS: Coming of Age Adventure based on Ann Brashares’ best-selling novel about a special 16th summer in the lives of four lifelong friends who are separated for the first time. THE SISTERHOOD OF THE TRAVELING PANTS 2: Having been apart all year, summer plans will take the girls even further along separate paths. It’ll take more than treasured pants passed back and forth to keep their lives connected. We’ve all felt like misfits a time or two. 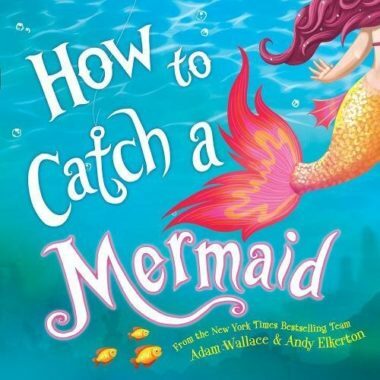 Another great tale of a very off-the-wall friendship between a group of gals. The Craft is a classic! Sarah has always been different. So as the new girl at St. Benedict’s Academy, she immediately falls in with the high school outsiders. But these girls won’t settle for being powerless misfits. They have discovered “THE CRAFT,” and they are going to use it. An unlikely friendships between a prep and an uber geek. Clueless will have you wishing you were in the 90s again. Maybe you can plan a little 90s dress-up! As if! Jane Austen might never have imagined that her 1816 novel Emma could be turned into a fresh and satirical look at ultra-rich teenagers in a Beverly Hills high school. Cher (Alicia Silverstone) and Dionne (Stacey Dash), both named after “great singers of the past t hat now do infomercials,” are pampered upper-class girls who care less about getting good grades than wearing the right clothes and being as popular as possible. But Cher, who lives with her tough yet warm-hearted lawyer dad (Dan Hedaya) and hunky, sensitive stepbrother (Paul Rudd), also has an innate urge to help those less fortunate — like the two introverted teachers she brings together (“negotiating” herself improved grades in the process) and new friend Tai (Brittany Murphy), who starts out a geek and ends up a Cher prodigy. Cher also possesses her own sensitive side, and she is look ing for the perfect boyfriend, whom she ends up finding where she least expected. Reminisce of your high school days with Mean Girls. Break out the old yearbooks and tell one another who would have been in your HS Burn Book! Don’t forget to wear pink. You’re women now and quite possibly, moms. You totally get what it feels like to be a “bad mom” every once in awhile. This movie will make your girl’s night in a hoot! In this outrageous comedy from the writers of The Hangover, Amy (Mila Kunis) has a seemingly perfect life – a great marriage, over-achieving kids, beautiful home and a career. However she’s over-worked, over-committed and exhausted to the point that she’s about to snap. 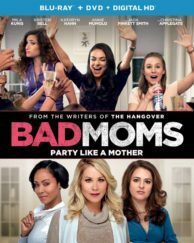 Fed up, she joins forces with two other over-stressed moms (Kristen Bell and Kathryn Hahn) on a quest to liberate themselves from conventional responsibilities – going on a wild, un-mom-like binge of long overdue freedom, fun and self-indulgence – putting them on a collision course with PTA Queen Bee Gwendolyn (Christina Applegate) and her clique of devoted perfect moms (Jada Pinkett Smith and Annie Mumolo). See the movie that critics are cheering as “…a funny, giddy, sentimental laugh-in…” – Manohla Dargis, The New York Times. This is all about two besties. If you have a best friend, you’ll completely understand how these gals feel. It’s you & her against the world! It’s time to kick up your heels and celebrate the 15th anniversary of a hilarious comedy hit starring Academy Award(R) winner Mira Sorvino (Best Supporting Actress, 1995, MIGHTY APHRODITE) and Emmy Award(R) winner Lisa Kudrow (Outstanding Supporting Actress, Comedy, 1998, FRIENDS). Experience the fun, the laughs and the sizzling soundtrack like never before on Blu-ray with an all-new digital restoration! Romy and Michele are carefree party girls who reinvent themselves for their 10-year high school reunion. Their plan is working perfectly until a former classmate (Janeane Garofalo) blabs their real story to everyone. But Romy and Michele have one more big surprise up their sleeves. This is one reunion you won’t want to miss. Join the party on Blu-ray! Can we all have one big Bachelorette party while watching Bridesmaids? This will most likely be on my to-watch list at my Bachelorette Party this year! Thirty-something Annie (Kristen Wiig) has hit a rough patch but finds her life turned completely upside-down when she takes on the Maid of Honor role in her best friend Lillian’s (Maya Rudolph) wedding. In way over her head but determined to succeed, Annie leads a hilarious hodgepodge of bridesmaids (Rose Byrne, Melissa McCarthy, Wendi McLendon-Covey and Ellie Kemper) on a wild ride down the road to the big event. 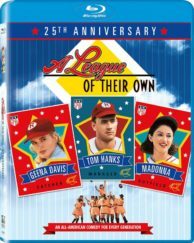 It’s a home run with this hilarious and beloved comedy, starring Tom Hanks, Geena Davis and Madonna. With baseball lineups and locker rooms left empty during World War II, the newly-founded All-American Girls Baseball League brought talented women to the big leagues—and brought fans to the stands. The indomitable Dottie Hinson (Davis) finds herself leading a rag tag group of players who end up winning over the heart of their has-been coach, Jimmy Dugan (Tom Hanks). Lori Petty, Rosie O’Donnell and Jon Lovitz round out the all-star roster. Based on the true story of the pioneering women who blazed the trail for generations of athletes. Singing competition anyone? You and your girls can enjoy some healthy competition with Pitch Perfect. These friends make us wish we had those vocals! Arriving at her new college, Beca (Anna Kendrick) finds herself not right for any clique but somehow is muscled into one that she never would have picked on her own: alongside mean girls, sweet girls and weird girls whose only thing in common is how good they sound when they sing together. When Beca leads this a cappella singing group out of their traditional arrangements and perfect harmonies into all-new mash-ups, they fight to climb their way to the top of college music competitions. Pitch Perfect is an outrageously hilarious laugh-out-loud comedy that also stars Anna Camp (The Help), Brittany Snow (Hairspray) and Rebel Wilson (Bridesmaids). 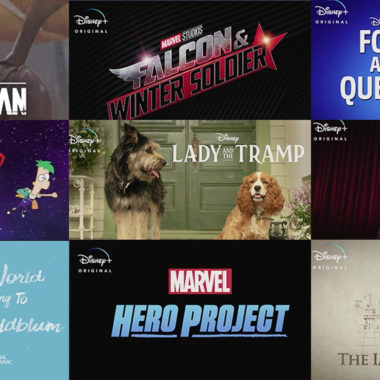 What Girl’s Night movie is your favorite? I’ve actually never seen that. I’ll add it to my to-watch list for girl’s night! Girl! I love all of these movies, but The Craft is one of my absolute favorites! I used to watch it over and over when I was younger. Man, now I really want to watch it again!